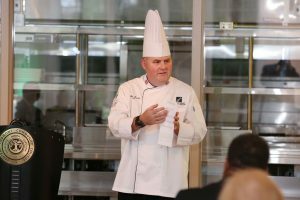 CPCC culinary instructor Rob Marilla is one of eight people in the country to secure a spot on American Culinary Federation (ACF) Culinary Team USA. 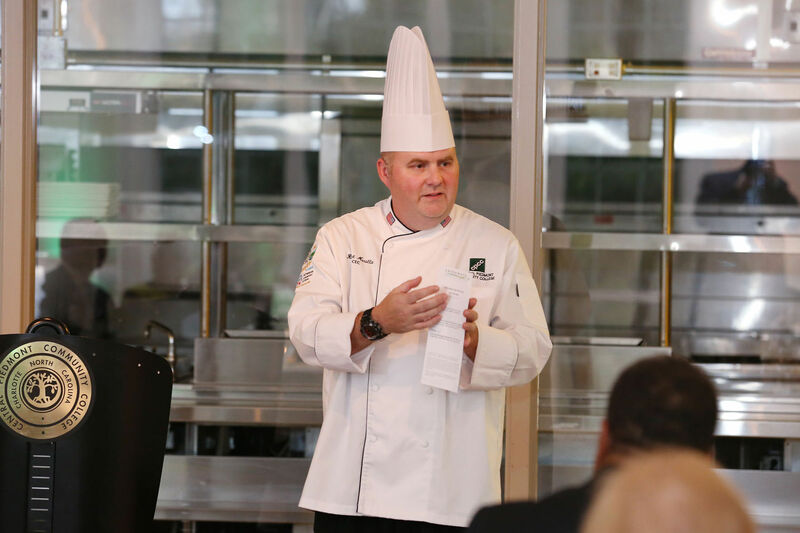 The team will spend the next couple of years practicing before going head-to-head with the best from around the world in the Culinary Olympics in 2020 – also called the Internationale Kochkunst Ausstellung (IKA) International Culinary Exhibition. Read the complete story here. This entry was posted in Arts and tagged culinary, culinary arts, marilla, Olympics by Mallory Benz. Bookmark the permalink.